Honestly, I am not a fan of tools that measure your reach or popularity but with social and authority becoming more of a factor, it can't hurt to try to measure yourself up. 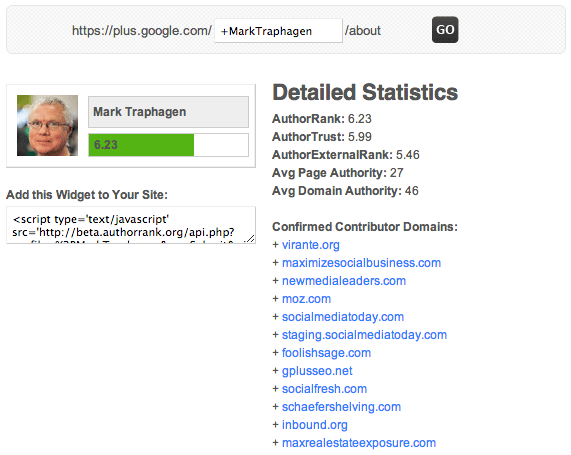 Mark Traphagen shared on Google+ that he created Virante AuthorRank. What is it? 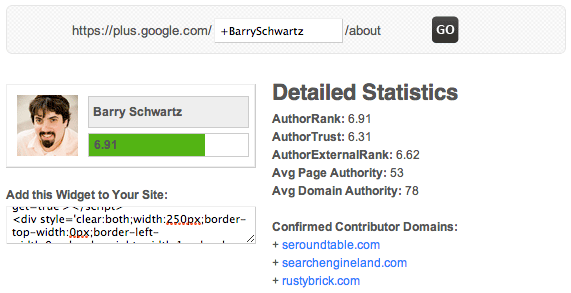 Virante AuthorRank is not Google AuthorRank. 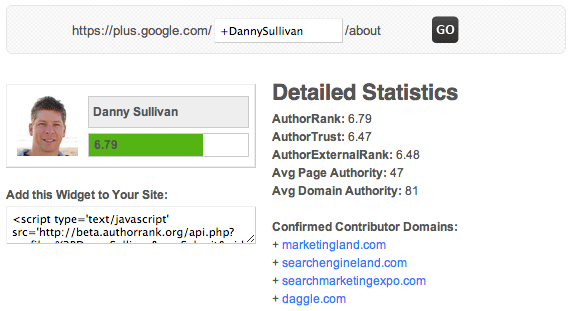 It is our own metric built to assess the relative search ranking strength of content produced by an individual author that is linked from that author's Google+ profile using Google Authorship. You can try it at beta.authorrank.org.